Most homeowners in South Africa are concerned about heating and cooling costs. 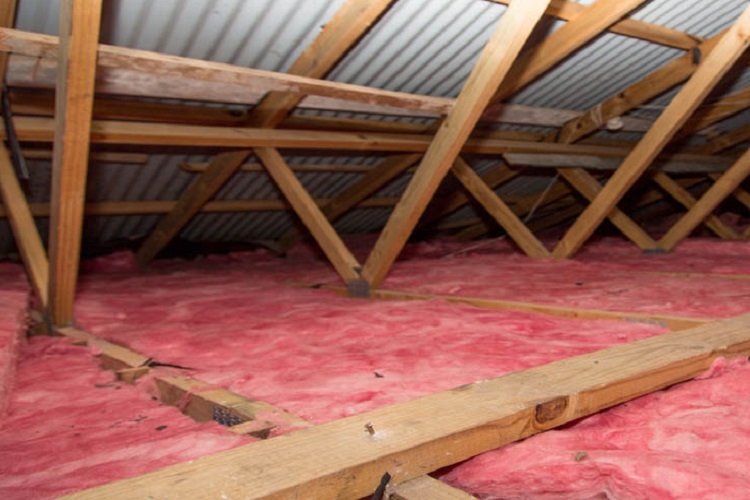 People are aware of the energy costs rising and are starting to think green with insulation. Latest research is showing that up to 44% of energy used in our homes are going towards heating and cooling costs. There are a few things you can do in your home to reduce energy costs. By having your home properly insulated you can reduce energy consumption by up to 50%. You need to start thing green with insulation. Not just any green insulation but isotherm thermal insulation. Why do I need to think green with insulation? If you are looking for a more comfortable and controlled living environment in your home, you need to insulate properly. Generally, the air in your home will move around. In summer, warm air moves into cooler areas and makes your home uncomfortable. The reverse happens in winter. The cold air from outside finds its way into your home and makes it cold. This happens through lack of insulation and air leakage in your home. Most homeowners will start running heating systems to compensate for the temperature change. This results in extremely high heating bills during the cooler months of the year. 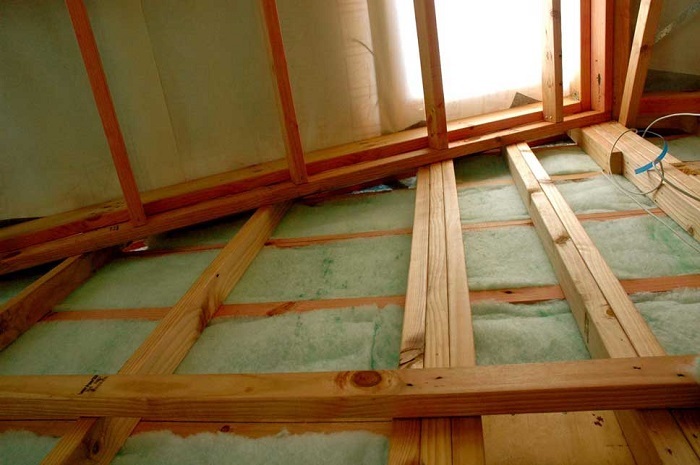 Start thinking green with insulation in your home. Get the right roof insulation installed in your roof and you will see massive savings on heating and cooling devices. The greenest insulation product on the South African market is isotherm thermal insulation. It has the best thermal and acoustic properties of all the recycled polyester ceiling insulation products on the market. Furthermore, don’t settle for substandard low quality and inexpensive green insulation products. Install isotherm and watch the savings on your energy bill. What is R-value and why does it matter? All insulation products are measured by their r-value. This is a very important measurement. You can have 2 products that are both 135mm thick with totally different insulating effects. Cheap low quality and inexpensive insulation products will seem like a good buy. Once installed, you will notice the product doesn’t do a good job insulating at all. Also, check that the R-value you are getting for the manufacturer or installer is the product R-value only. When a manufacturer has a low performing product with a low r-value. They will often give you the total R-value of the insulation product and roofing materials together. That is why most homeowners opt for ISOTHERM when they think green with insulation. Read more on the advantages of isotherm. Read more on the advantages of aerolite. R-value will mean nothing unless you get an insulation specialist install the product. Additionally, be careful when getting your product installed by builders. Very often they will use a 50mm layer and will not install the product correctly. Hire a company that specialises in home insulation products in South Africa. Quality roof insulation products will also have high sound absorption properties. Additionally, This is measured by the product’s density. Never get a 10kg product installed in your roof unless it’s a top-up layer. Ask your installer what the density is before accepting their quotation. When thinking green with insulation try and get an 11.5kg density for best results.